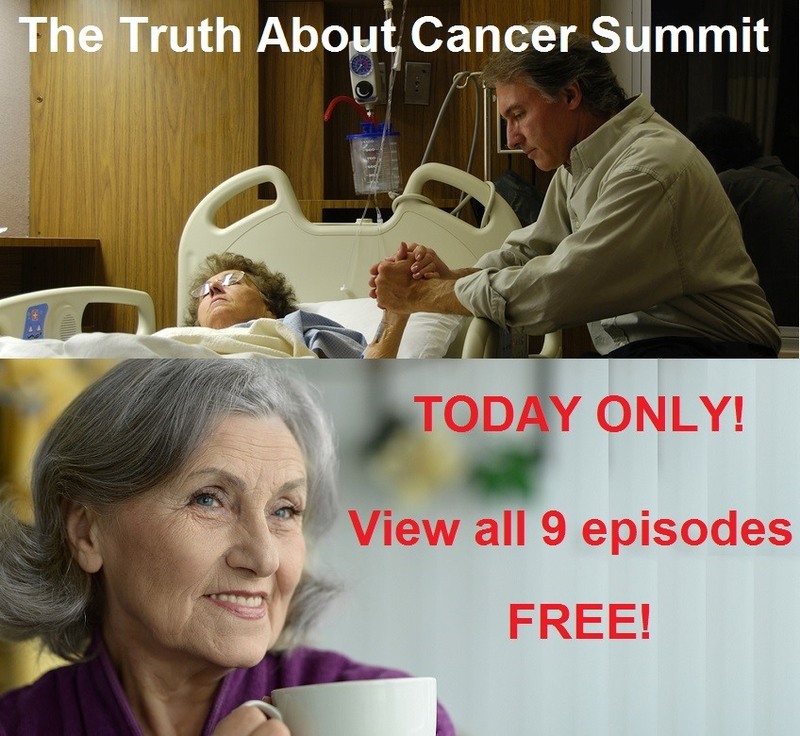 View The Truth About Cancer Summit for FREE This Weekend Only! Ty Bollinger has become the leader of alternative cancer information in the United States. Last year (2015), Ty traveled around the world interviewing 131 doctors, researchers, and several cancer survivors to create an alternative cancer documentary series. This film series has already been viewed by hundreds of thousands of people and saved many lives. This weekend only (ends midnight Sunday, April, 24th), anyone can view all 9 episodes of this landmark alternative cancer summit for FREE! There is a wealth of information in these sessions that you are not likely to learn in mainstream media or medical care.